So changes are in the air. 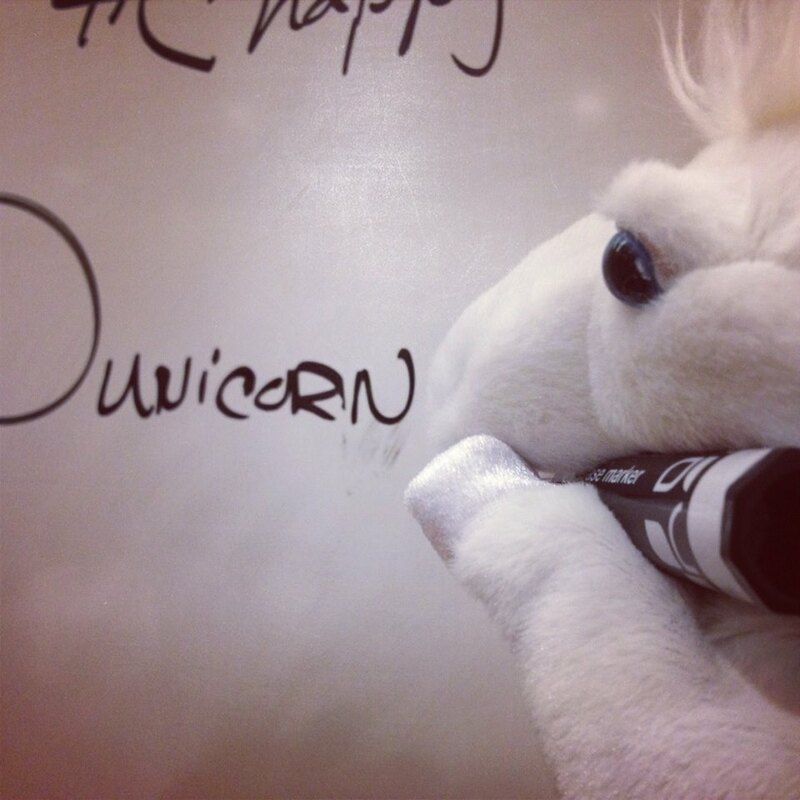 At the end of 2014, I’ll be packing up the unicorn and bacon show and heading over to SolidFire as Director of Influence Marketing. I’m excited. I’m terrified. I’m quadrupling the number of times I’ve ever been to Colorado in my life. First, huge thanks to the innumerable amazing colleagues and friends at Cisco, and to the tech community at large. It has been a lot of fun these last few years. Just like on Engineers Unplugged, not every unicorn was beautiful, but they were all special. 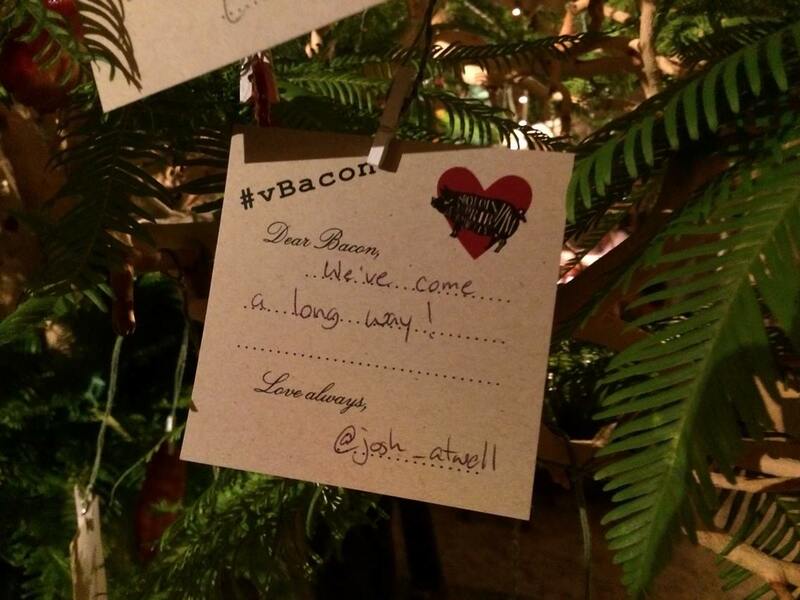 From humble beginnings, vBacon, WaffleStack, BaconIT, and many other community events grew from a few beers with friends to a tree of bacon. From a Tower Grows a Tree! 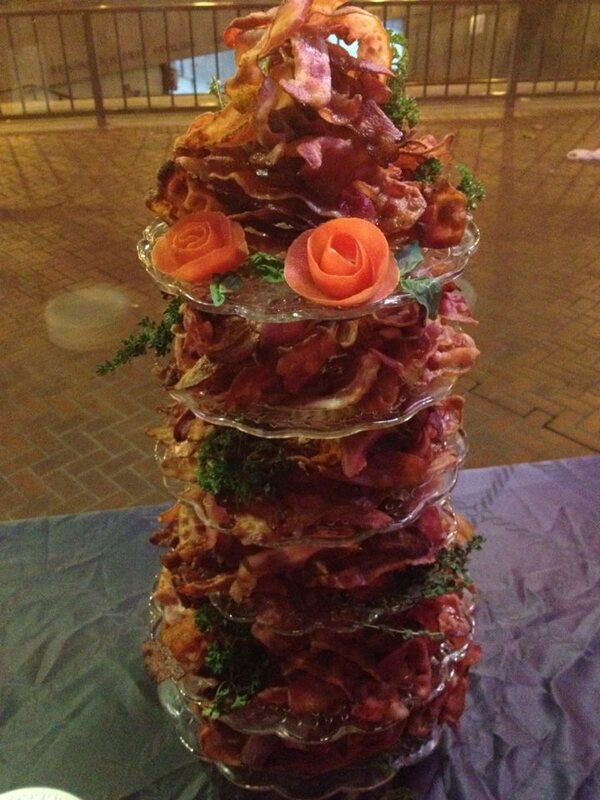 Apparently there is such a thing as a bacon seed. I have had the privilege to get to know so many amazing technologists, to ask questions, to document, to learn. But now it’s time to take a leap, to practice what we preach on the Geek Whisperers every week, and to challenge myself to something new. Shhhhh, the Geeks are Whispering. 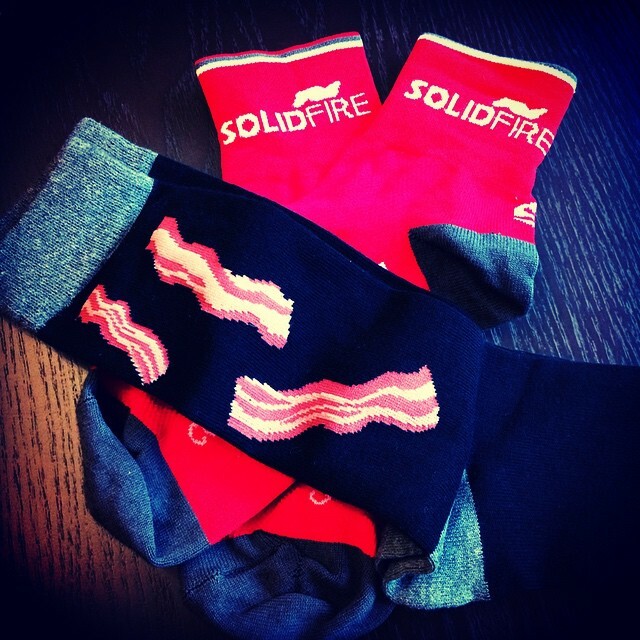 Why SolidFire? The community answered that question: great people and a great culture. I’m a fan of smart and nice. Simple words, huge impact on daily life. Great mentors. More on that in a later post, but when I made my decision spreadsheet (and yes, I made a spreadsheet), I included a row for mentors and champions. I believe in the apprenticeship model and having a champion makes all the difference in being effective. You can’t go into battle alone. Unicorns Beware! It’s Game Time. New challenges. 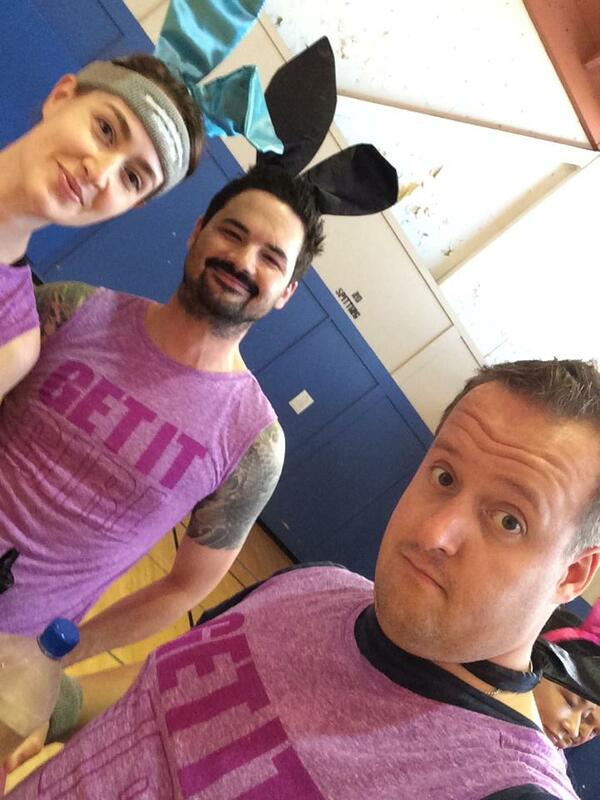 Large vendor to small start-up—yes, that should keep things interesting. I believe you should never run from, but go to—that is certainly the case here. I’m thankful for an extremely supportive management chain in my current job at Cisco, and one of the best co-workers in the business. They will rock 2015. Congratulations to the incoming class of Cisco Champions. I’ll be watching with pride. Lastly, another sincere thank you to the many many people who have taken the time over the last 4 years to break bacon, go on camera, shoot a ridiculous selfie, answer a serious question, share an opinion, hold a purse (#feartheears), and generally be awesome. 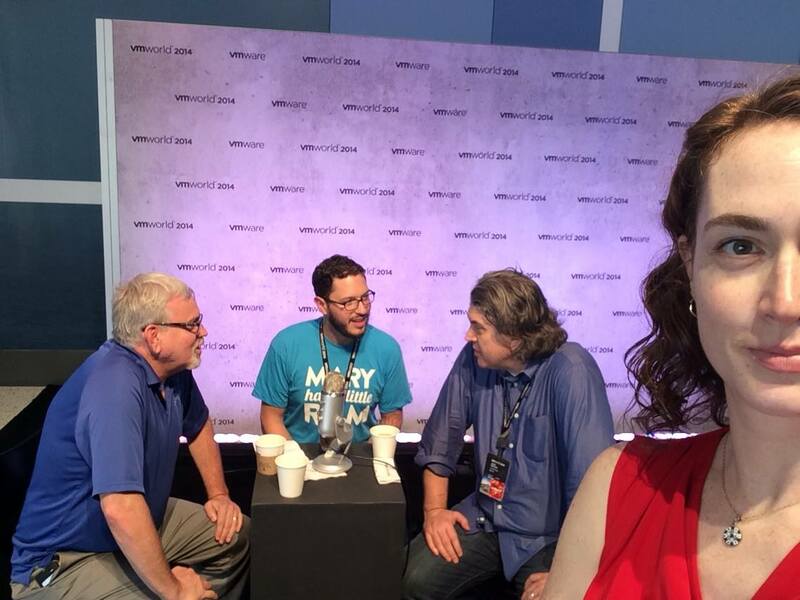 This entry was posted in Uncategorized and tagged career, job change, solidfire by CommsNinja. Bookmark the permalink. Congratulations, I wish you all the best :).